We’ve been supporting & managing technology since 2003 – we’ve never stopped innovating since. 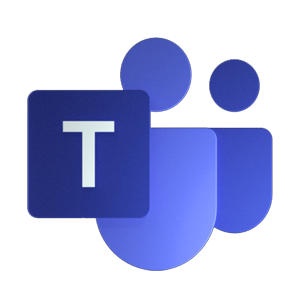 Today, we leverage the cloud to create modern workplaces. Our Managed IT Services are strategically designed for the modern office. Discover how our Cloud Connected IT helps you innovate while securing your organization. 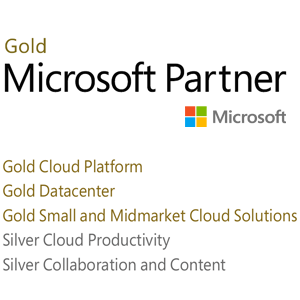 We are a Microsoft Cloud Gold partner. 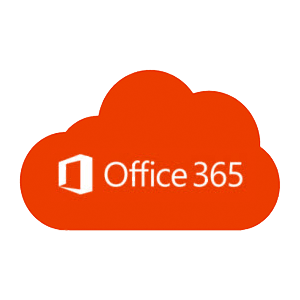 Discover how our cloud experts help enterprises fully leverage Microsoft 365, Azure and Security & Compliance. A new culture of work is here. 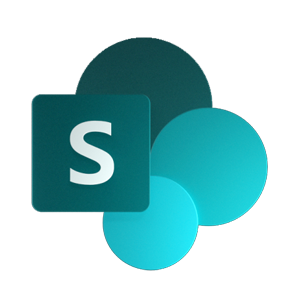 It’s open and collaborative, letting you work together securely, from anywhere in the world. Learn how to leverage new technology while working smarter & keeping data secure and private. We focus on the business needs of your organization to build custom technology solutions. Working with your users, managing your technology, and innovative planning – this is the cornerstone of our customer centric approach to bring you to the modern workplace. Leveraging cloud technology to build a secure, collaborative, and mobile workforce. 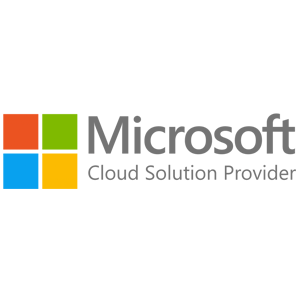 We leverage the Microsoft Cloud to create a complete, intelligent, and secure solution to empower employees. 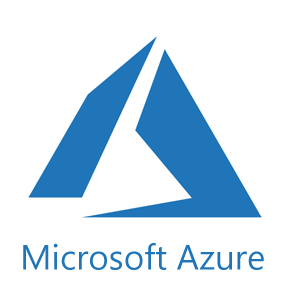 From Microsoft 365 to Azure we develop strategies and solutions that embrace the new culture of the modern workplace. Formerly FedSolutions and based in Washington DC, we have been providing IT management and consulting services for the last 15 years. In 2017 we changed our name to FSi Strategies, Inc. to reflect our emphasis on the strategic value of technology and how it helps organizations implement a modern workplace. We believe in the importance of the human experience and we view it as a key element for successful and efficient IT services. © 2019 FSi Strategies. All rights reserved.